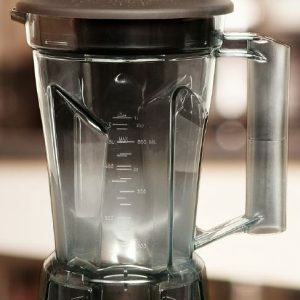 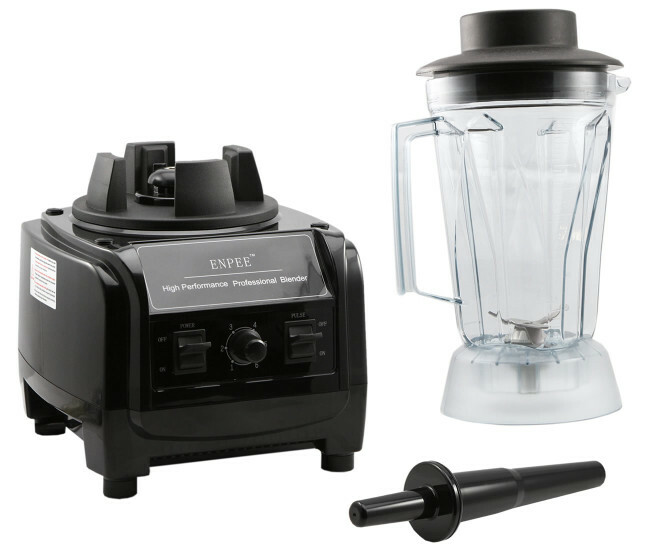 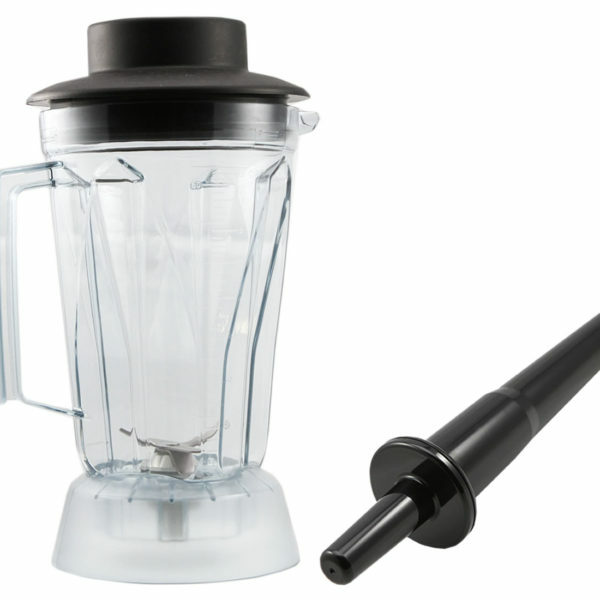 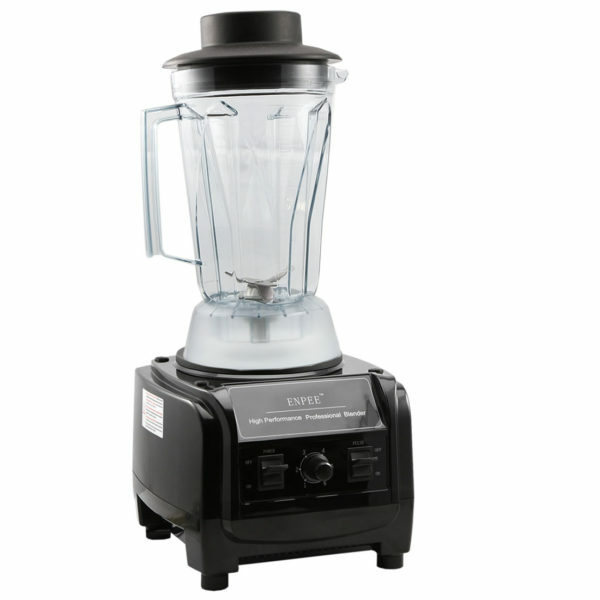 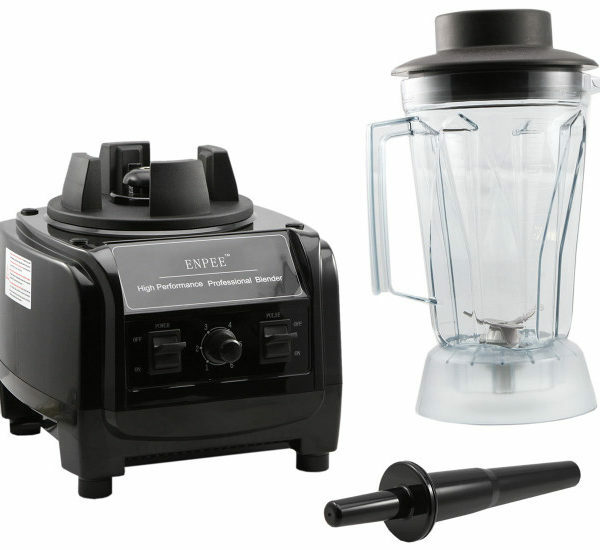 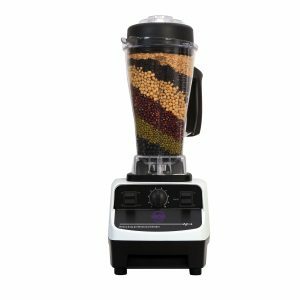 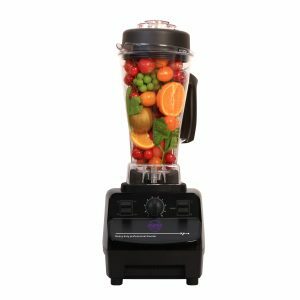 The new Enpee Prestige Blender has been designed to make your life in the kitchen easier and simpler! 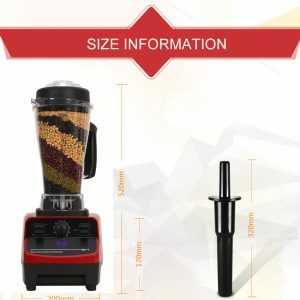 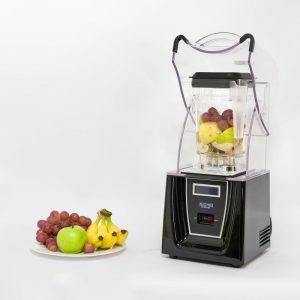 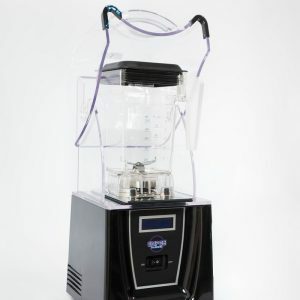 Create smoothies, hot soups, ice cream and so much more. 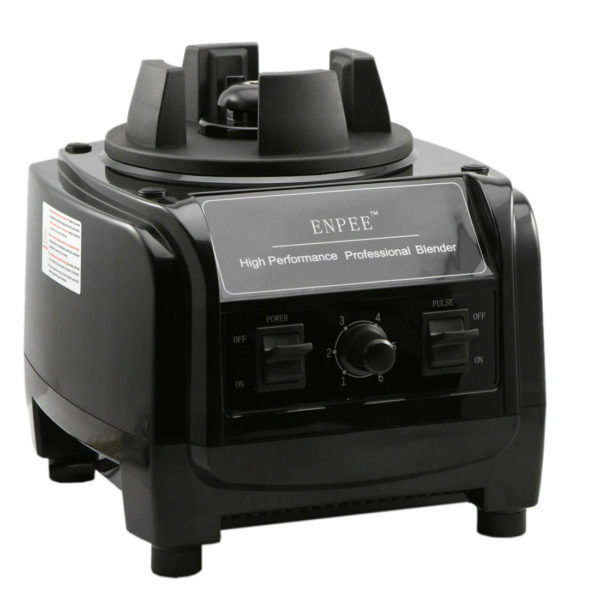 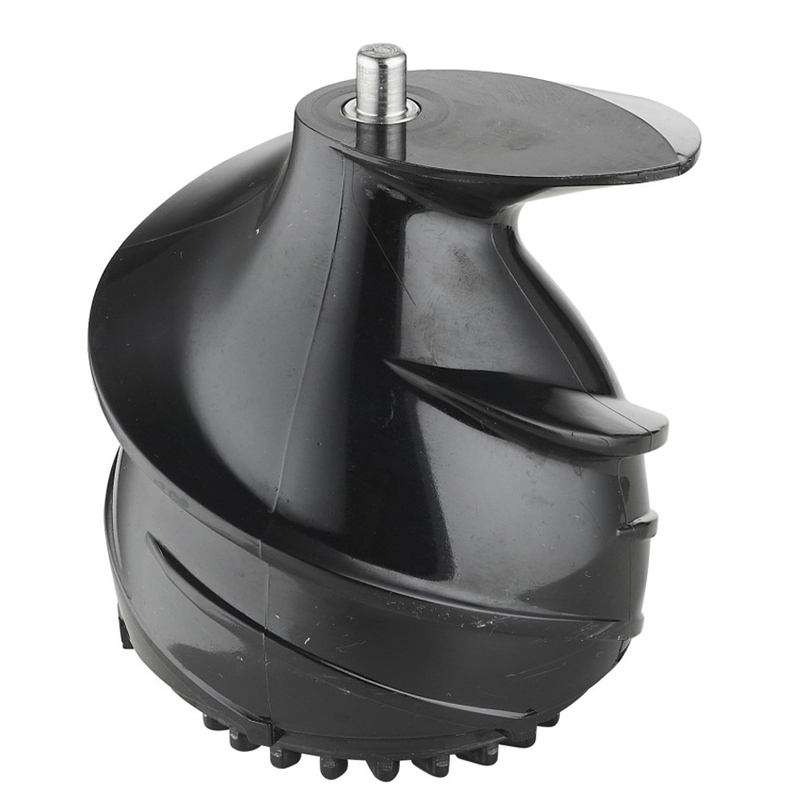 2HP motor running at 38,000RPM ensuring whatever you put inside is blitzed!